The inspiration behind Quartex is to help organisations showcase, share and celebrate their archival material. 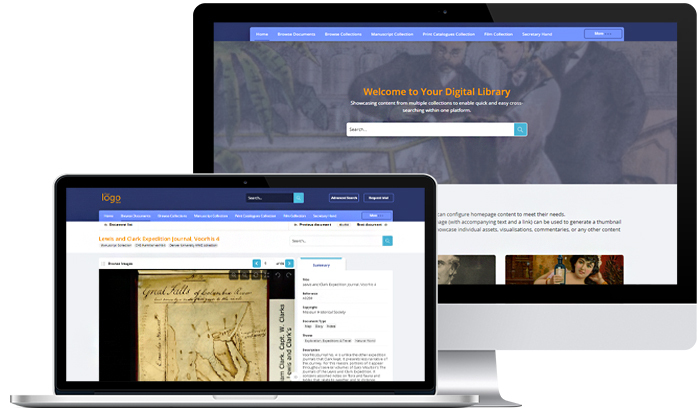 Quartex is developed by the team at Adam Matthew Digital, the specialist publisher of award-winning primary source collections. How are institutions using Quartex? Explore the stories of libraries already using Quartex to showcase their unique collections. The University of Toronto is one of the world’s leading research institutions. The Newberry Library is an independent research library holding diverse and extensive collections. The American Philosophical Society was founded by Benjamin Franklin in 1743. 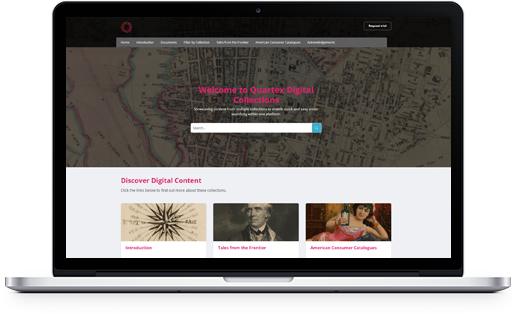 Quartex allows management of digital assets and metadata and enables you to publish content to a website you can design and configure with ease. Watch this video to learn more.